Welcome to League City Texas weather. Your local source for current weather, forecasts, doppler radar, satellite and other weather related information. 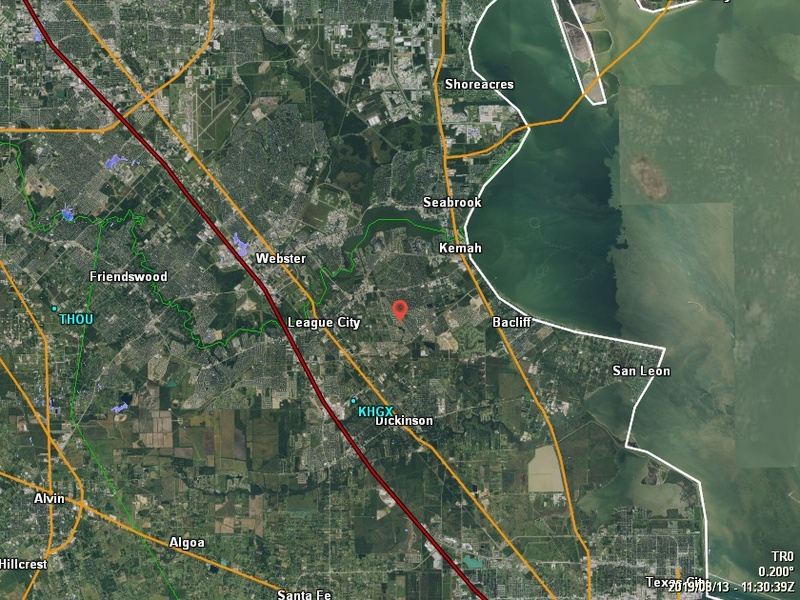 This site updates current League City weather every 15 seconds. Your comments and suggestions are appreciated.